4 RUNNERS IN THE SHOP !!! These 4 Runners below show you what we are currently working on. Some of the 4Runners will have photos and videos as progress makes way, and some will just have basic information. We will give you as much info as possible but please keep in mind, these are are not full advertisements. With that said, these 4Runners are for sale. Below, you will find just a fraction of our previous 4Runners that we have sold. 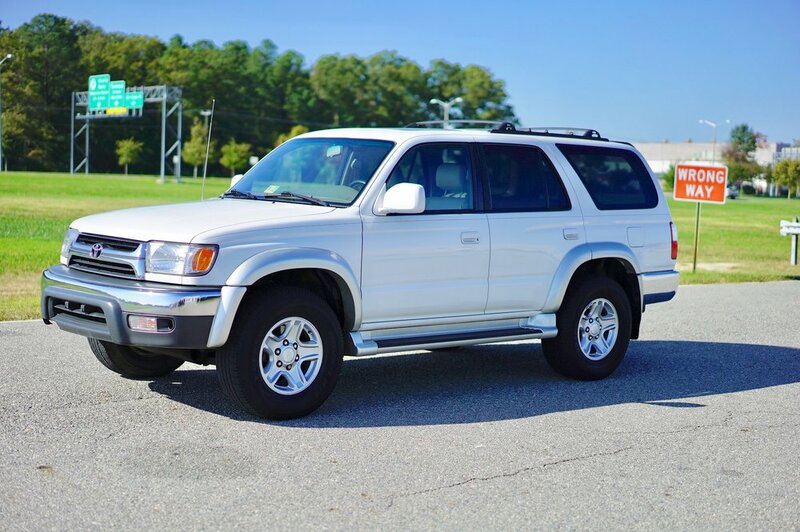 You can see by our previous inventory we sell only the very best 4Runners on the market. We seek out of nicest 4Runners from all over the US then run them through our service department, then through our very complete reconditioning department. 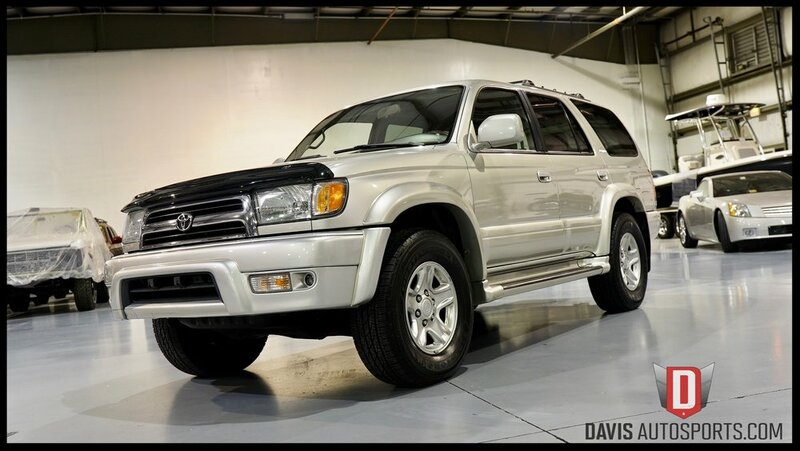 We take great pride in offering you the finest 4Runners on the entire Market.